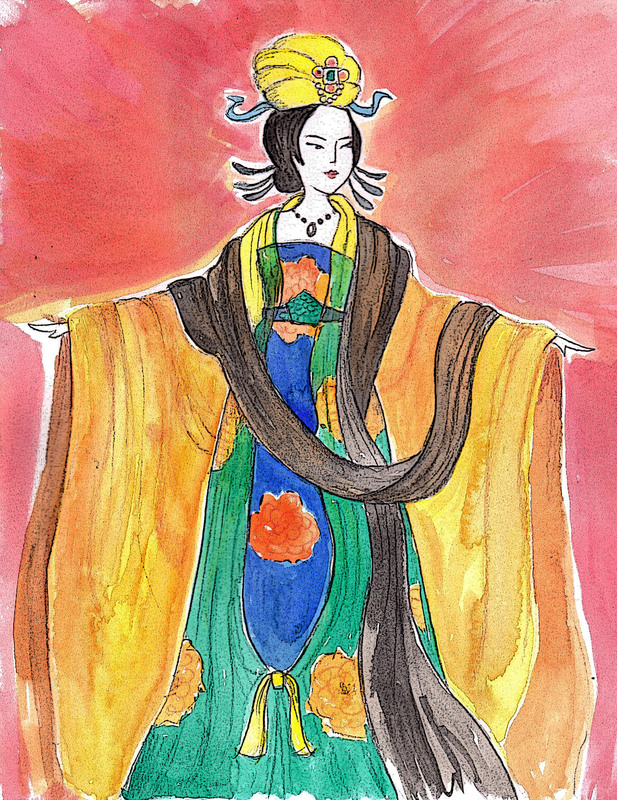 She was the only female in Chinese history to rule as emperor. Impressive. In her campaign to be accepted by Confucian leaders, she started a campaign to elevate the position of women by having scholars write biographies of famous women, raised the position of her mother’s clan, and gave her relatives high political posts. Her core belief was that the ideal rules was one who ruled like a mother.